For those in the mining industry, safety has always been a priority. As is true with many areas, preventing an incident is far more worthwhile than implementing changes after one occurs. These proactive solutions rely on identifying a source of risk and addressing it before accidents happen. One of the most significant sources of this risk in mining is fatigue – particularly for drivers and other heavy-machine operators. 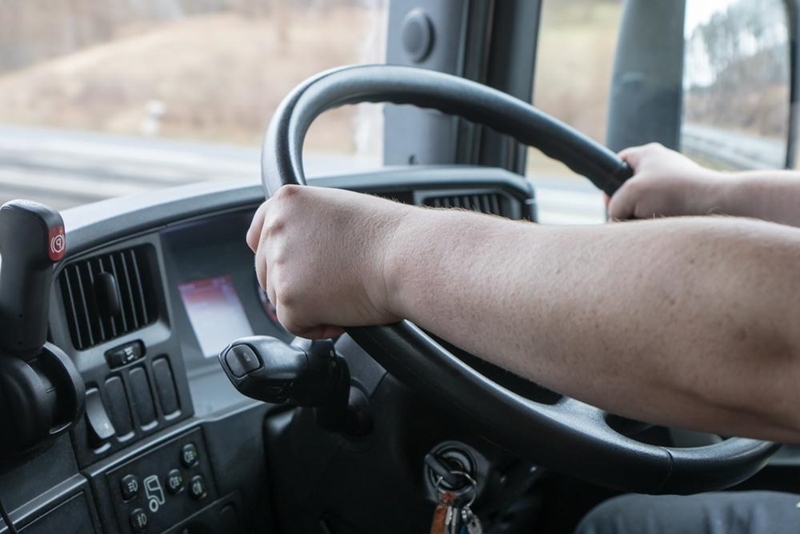 Fortunately, connected wearables are providing a number of safety solutions to keep workers awake and alert at the wheel. Very few employees would ever consider having a few drinks before getting back to work driving a large truck. Such an action would be considered utterly irresponsible and incredibly dangerous. Fatigue, however, can affect drivers performance in similar ways as alcohol. Fatigue can affect drivers performance in similar ways as alcohol. In an experiment reported by the Department of Transport and Regional Services, researchers found that a person who hadn't slept for 17 to 19 hours had similar or worse results on tests than a person with a BAC of 0.05 per cent – the legal limit for most drivers in Australia . These subjects also showed significantly lower accuracy and slower response speeds. This is particularly problematic in mining, where fatigue has played a role in a number of safety incidents. According to a CAT Operator Fatigue report, tiredness was a key factor in 60 to 70 per cent of accidents caused by human error in the surface mining industry. Thanks to connected technologies such as wearables, fatigue is becoming significantly easier to spot, address and overcome. These solutions are providing measures that track alertness levels and take steps to prevent tiredness from leading to a workplace safety incident. One such wearable is the SmartCap, a hat being used at Coal & Allied's Hunter Valley Operations. Featuring sensors that press against an operator's forehead, the SmartCap provides notifications if it detects rising fatigue levels. At the first instance, it notifies the driver so he or she can take a break. If the driver shows signs of prolonged fatigue, an alarm sounds in the vehicle cabin. If tiredness signals keep rising, the mine dispatch centre is notified. Wearable solutions can help reduce the number of incidents related to driver and operator fatigue. SmartCap, and other similar solutions, make operator fatigue a visible and manageable factor in everyday tasks. While driver fatigue is a considerable danger for miners, wearables will soon be part of innovations all across the industry. Get in touch with SRO Technology for more insights on the future of tech in mining.